Offshore processing (referred to by the Australian Government as “regional processing”) is the term used to describe the arrangements by which Australia sends people seeking asylum who arrive by boat to either Nauru or on Manus Island in Papua New Guinea (PNG), where their refugee claims are determined. Australia is the only country in the world that uses other countries to process refugee claims. Offshore processing is justified by the Australian Government as “breaking the people smuggler’s business model” by removing the financial incentive to send boats to Australia and ensuring that those who arrive by boat do not gain an “unfair advantage” over others. It seeks to punish rather than protect those in need. It seeks to transfer Australia’s responsibility to protect to poorer, less well-equipped countries. It has led to prolonged and indefinite detention and enormous human suffering. The conditions of detention are inhumane, with grossly inadequate health care and inhumane treatment. The system exposes highly vulnerable people to further harm, with consistent reports of sexual, physical and psychological abuse. It undermines democratic principles of transparency, accountability and the separation of powers. Offshore processing was first introduced in September and October 2001 by the Australian Government under John Howard. Manus Island ceased to house people seeking asylum in May 2004, and the last refugees left Nauru on 8 February 2008 when the policy was abolished under Kevin Rudd. The policy was practised in concert with a practice of intercepting and turning back boats attempting to enter Australian waters. These policies were commonly referred to as “the Pacific solution”. However, under this version, those who were recognised as refugees could be, and were, resettled in Australia. Between 2001 and 2008, a total of 1637 people were detained on Nauru and Manus Island, including 786 Afghans, 684 Iraqis and 88 Sri Lankans. Of these, 1153 (or 70%) were ultimately resettled to Australia or other countries, 705 of these in Australia. Others were resettled in New Zealand (401), Sweden (21), Canada (16), Denmark (6) and Norway (4), while 483 left “voluntarily” and one person died. In Nauru, some protection claims were assessed by the United Nations High Commissioner for Refugees (UNHCR) and others by the Australian Government, while on Manus Island the claims were assessed by the Australian Government. In July 2010, a significant increase in people arriving by boat led to the newly installed Prime Minister Julia Gillard announcing that the Government would resume offshore processing. 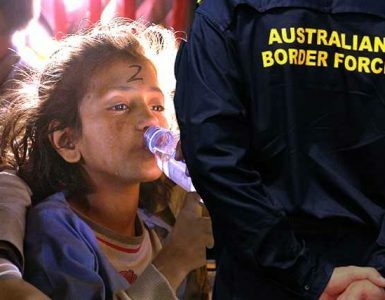 This followed the failure of the then Government to implement a “refugee swap” with Malaysia, after this was ruled unlawful by the High Court of Australia. 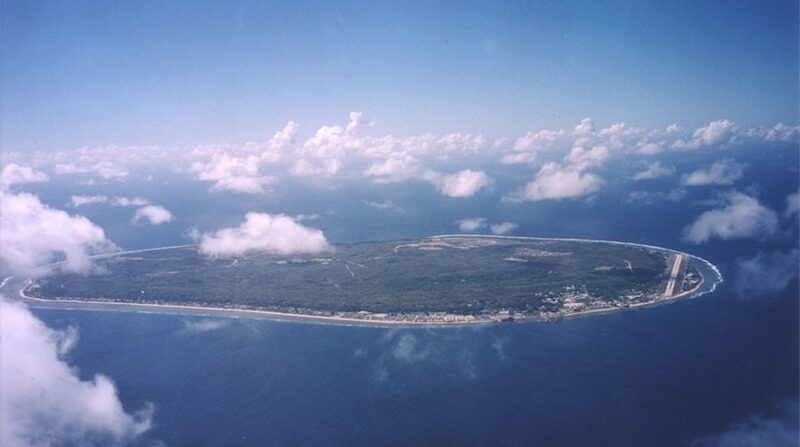 People began to be transferred to Nauru on 14 September 2012 and to PNG on 21 November 2012. However, on 19 July 2013, the newly re-appointed Prime Minister, Kevin Rudd, announced shortly before an election that Australia had entered into an arrangement with PNG. Under this version of offshore processing, all (rather than some) people who arrived by boat would be transferred to PNG and, critically, they would never be resettled in Australia but rather in PNG and any other participating nation, but not in Australia. A similar arrangement was then made with Nauru. On 18 September 2013, under the newly elected Coalition Government, a policy of turning boats back was also implemented as part of a strategy known as “Operation Sovereign Borders”. The return of offshore processing has caused enormous suffering. In addition to refusing resettlement to Australia, the only “third country” also offering resettlement has been Cambodia, in a controversial deal that has only seen a handful of refugees on Nauru settle at extraordinary cost. There have been prolonged delays in refugee status determination, particularly in PNG. There have been significant protests and disturbances on both Nauru and Manus Island, one of which led to the violent death of one man. There have been consistent and alarming reports of abuse (sexual and otherwise), including of those living in the community and of gay and lesbian people. There has been at least one death as a result of delays in medical treatment and multiple incidents evidencing woefully inadequate health care. Episodes of self-harm have been escalating, most tragically with the self-immolation of two people in recent weeks, ending in the death of another man in Nauru. 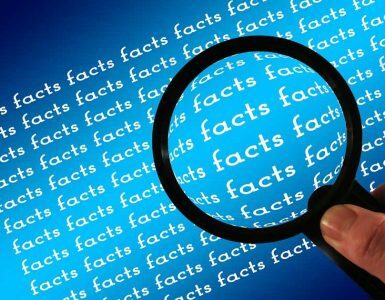 Yet, despite repeated international condemnation and significant opposition and protests, both major parties have refused to change the policy of offshore processing. Two legal challenges in Australia to the constitutionality of offshore processing in PNG and Nauru failed, most recently in February 2016 following the rushed passage of validating legislation during proceedings. However, 267 people transferred to Australia for medical treatment have so far remained in Australia following national protests in February 2016. In 2015, the “regional processing centre” on Nauru transitioned to “open centre” status, lifting restrictions on freedom of movement but, due to a lack of housing, recognised refugees remain in the processing centre, although the exact figure is not on the public record. In April 2016, PNG’s Supreme Court ruled that the forced transfer and detention of people seeking asylum on Manus Island were unconstitutional. The Australian Government, and the Labor Opposition, continue to rule out bringing the people held on Manus Island to Australia. New Zealand’s previous offer to resettle 150 refugees within its existing quotas has so far been refused by the Australian Government. In May 2016, litigation was commenced in the High Court of Australia and in PNG to require the refugees and people seeking asylum to be brought to Australia but there does not appear to be any immediate resolution to the issue.